Blackballed are a full tilt powerhouse with a ton of passion and style. 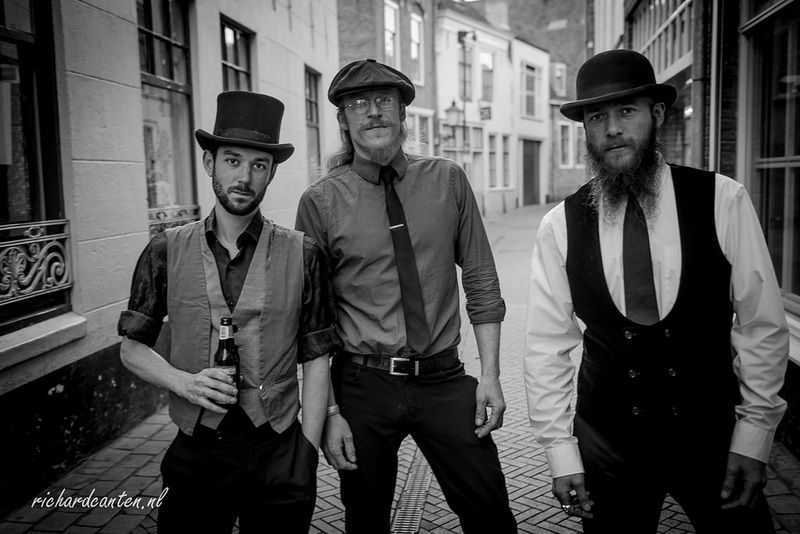 Fusing all the best ingredients from rock, blues and psychedelic soulfulness, they conjure up an energy that once discovered wont be forgotten. Since their inception, the trio Marshall Gill-vocalsguitar, Tom Wibberley-bass and Leon Gill-drumsvocals have been smashing down the walls at every show. Building on an ever increasing fanbase and powering on from strength to strength. With an EP, an album, and a stack of gigs under their belt, the band returned to the studio in August 2016 to record their second album Fultons Point. Released April 2017 and available now.